Robert Altshuler, Esq. (Real Estate Professional) – Mr. Altshuler has over twenty years of diverse experience in real estate and finance and currently holds an Arizona Real Estate License. He is a retired member of the Arizona and New York State Bars. He has worked as a real estate and business attorney for prominent local law firms where he was responsible for over $100,000,000 of commercial real estate acquisitions and closings. In 2001, Mr. Altshuler passed the Series 65 Examination and has successfully managed his families’ investments as well as select clients. Robert was chosen as a member of Scottsdale Leadership and voted a 40 Under 40 business leader by the Arizona Business Journal. 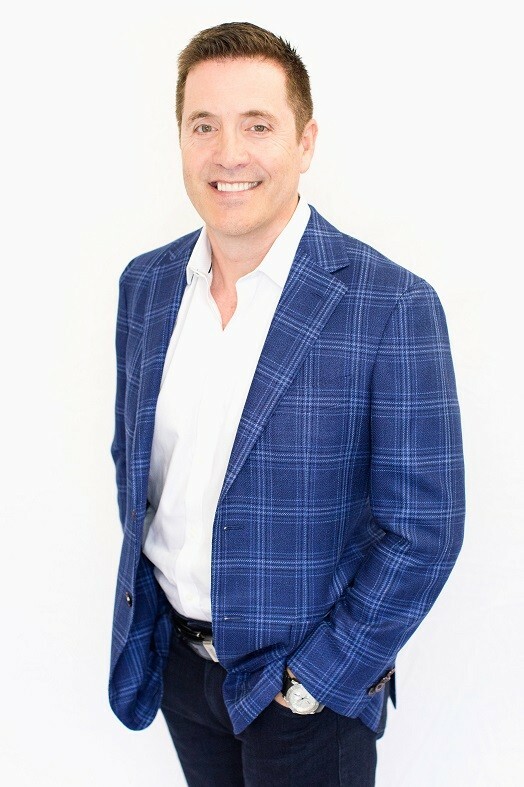 He was selected as a Contributing Financial Expert by Kiplinger’s.com and has been featured in a variety of financial and real estate publications. After selling his financial firm, Robert has been active in acquiring and developing residential properties throughout the Valley. Mr. Altshuler earned his bachelor’s degree in Economics from Bucknell University and his Juris Doctor from Brooklyn Law School. He expanded his financial knowledge to include the Chartered Financial Consultant and Certified Life Underwriter certifications in financial planning and insurance.